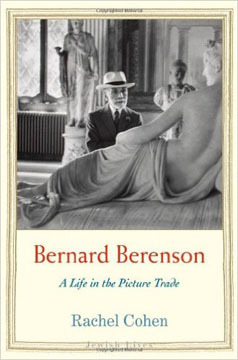 Ralph Lieberman reads Bernard Berenson: A Life in the Picture Trade by Rachel Cohen, “part of a Yale series of biographies entitled Jewish Lives.” In this “clear, concise, and gracefully written retelling of” Berenson’s life, the author “deals well with his contradictory attitudes and conversions from Judaism, but it is difficult to determine from her text exactly what she thinks his Jewishness meant to him.” Read the full review on caa.reviews. 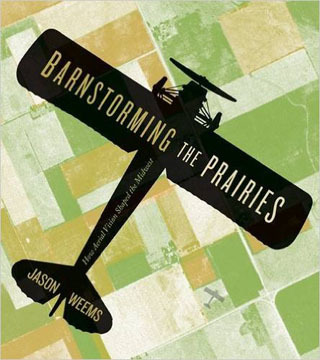 Mark White discusses Jason Weems’s Barnstorming the Prairies: How Aerial Vision Shaped the Midwest. Weems “provides an engaging and thoughtful analysis of how the elevated vantage point helped to create the modern Midwestern landscape and, in turn, informed the region’s identity.” Through case studies, he “explores how the aerial, synoptic view of the prairie fostered changes in the perception of that landscape.” Read the full review on caa.reviews. Gwendolyn Owns reviews the exhibition catalogue The Idea of the North: The Paintings of Lawren Harris. Organized by the Hammer Museum, the show “attempts to bring this star of Canadian art to the attention of a U.S. audience,” and “the beautifully produced catalogue . . . provides an in-depth examination of one brief period in the artist’s career” and “is a worthy addition to the literature on him.” Read the full review on caa.reviews. 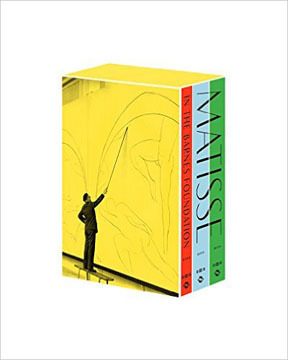 John Klein reviews Matisse in the Barnes Foundation, edited by Yve-Alain Bois. The volume reproduces and catalogues “every one of the Barnes Foundation’s fifty-nine artworks by Matisse” and “goes further,” providing correspondence, “three intellectually stimulating thematic essays,” and a “wealth of historical, biographical, artistic, and historiographic information derived from scrupulous research.” Read the full review on caa.reviews.